NEW YORK -- New guidance issued by a New York City agency includes a provision saying that pregnant women can't be kept out of bars or refused alcoholic drinks just because they're expecting. The city Human Rights Commission guidelines are set to be released Friday. They outline a variety of anti-discrimination measures and expound on a 2013 city law that mostly concerns protections for pregnant workers. Included is a warning saying bouncers can't refuse to let mothers-to-be into bars and that restaurants can't refuse to serve them alcohol. The U.S. 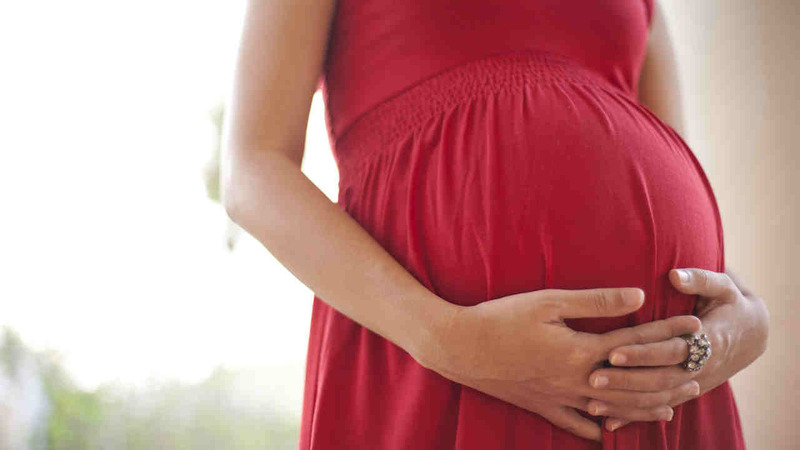 Surgeon General and major medical associations say pregnant women should avoid alcohol. New York City itself requires restaurants to post warnings that alcohol can cause birth defects. Nevertheless, city officials say such health decisions are up to the woman, not a bartender.